Manchester Blog, Rambler: Fashion Rambler interview Oscar Pinto-Hervia! Fashion Rambler interview Oscar Pinto-Hervia! 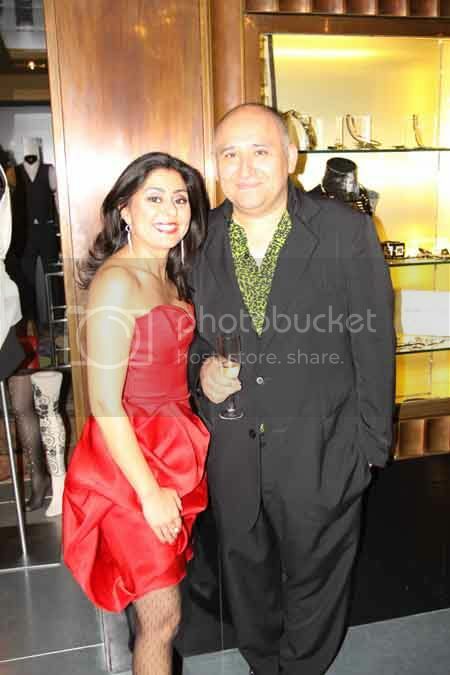 So, I'm still in London and Brighton and have lots to tell you once I'm back BUT for now...here is my interview with Oscar Pinto-Hervia of Hervia Group (Vivienne Westwood retailer and owner of Hervia Bazaar n Manchester) Yeah, I know.